I don’t want no stinking fluoride! | That's Bad For You! I don’t want no stinking fluoride! If you are a Kansas resident, I’m sure you’ve heard about the ongoing debate on whether the water supply in the city of Wichita should be fluoridated or not. On November 6, Wichita voters will make the ultimate decision on what comes of this matter. One side of the debate is backed by dentists and those who believe that fluoride in the water helps maintain healthy teeth. On the other side are those who only see the negative fluoride in regard to overall health. But wait… doesn’t toothpaste contain fluoride? Is this not enough fluoride to maintain good dental hygiene? 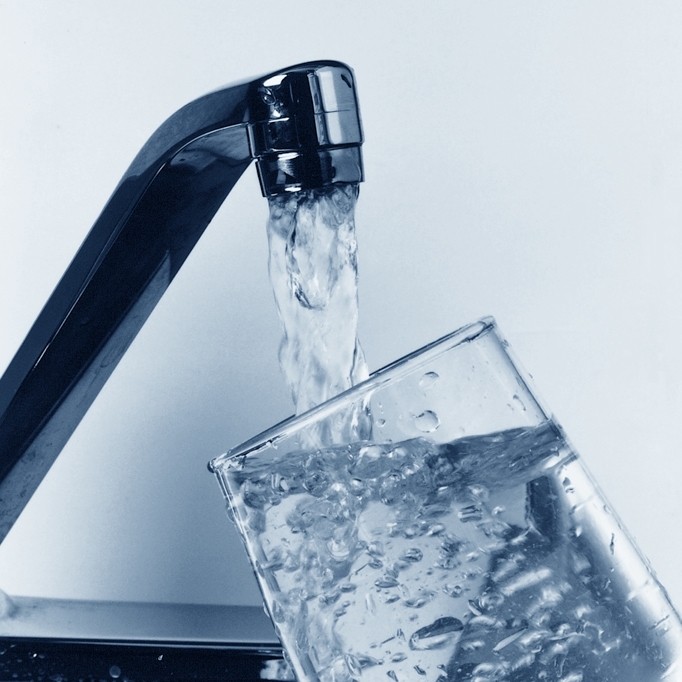 Studies have proven that fluoride has both negative and positive effects on health. The only positive effects of fluoridating the water supply are found to be based on the concept dental care and the overall economy. However, it seems that the negatives are outweighing the positives. According to this hefty list of health negative effects compiled by scientists NOT associated with dental trade organizations, fluoride is not something that is necessarily good for humans. I think I know how I will be voting on this matter. What do you think? How will you vote? Do you think fluoride is bad for you? This entry was posted in Bad For No Reason, Potentially Bad and tagged dental care, drinking water, flouride, voting by thatsbad4u. Bookmark the permalink.